The beaches of Miami, Florida are calling our name for the 2019 Market America World Conference. 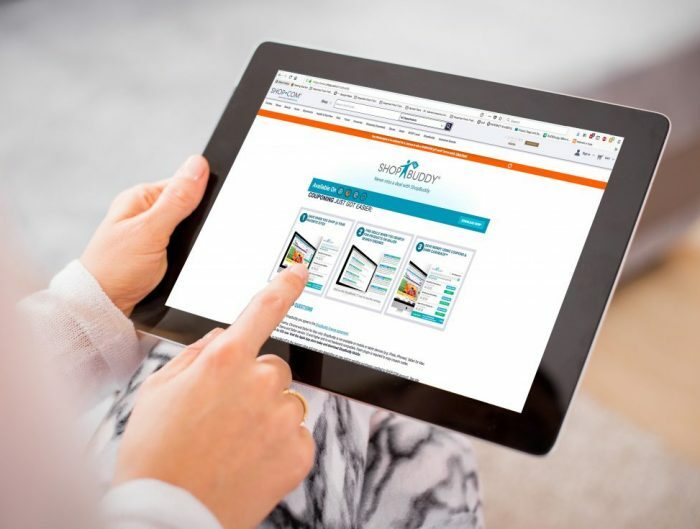 And, after a long holiday season, we’re so ready to be inspired and energized by the energy that only comes when we get the Market America | SHOP.COM family together. We know you’re just as excited, so get your packing list started with your Health + Nutrition Travel Essentials below! Early mornings and late nights surrounded by thousands of people could make a recipe for disaster. That’s why you want to make sure you’re well-rested and energized to rock #MAWC2019! Sure, you could opt for the sugary sodas and coliseum coffee, but is it worth the jitters, the crash, and the hours tossing and turning when you finally lay down to sleep? Make the healthier choice by packing your Isotonix Essentials™ Turn Up + Turn Down for the weekend ahead! With each product formulated with its own unique blend of vitamins and nutrients that work together to provide the best experience for you, you can skip the long coffee lines and get the rest you need to power through these information-packed days! 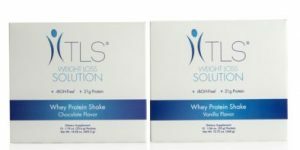 Whether you’re dealing with dietary restrictions or just want to avoid the unhealthy grab-and-go options, TLS® Whey Protein Shake Packets are here to save the day! Made with Stevia, this product delivers 21 grams of protein per serving in delicious chocolate and vanilla flavors for those who need a snack or meal replacement to stay focused throughout the day. Even if you don’t need them in the arena, these packets are the perfect quick breakfast once mixed with your favorite fruits and a touch of nut butter. Since over 70% of your immune system is in your digestive tract, maintaining a healthy balance of bacteria is key for staying ahead of the curve during your stay in Miami. 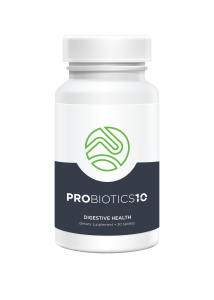 Probiotics are one of the most heavily researched options for maintaining this delicate balance by helping to support your body with the “good guys” it needs to keep you feeling 100%! Offering 10 billion CFUs from 10 of the most-studied and well-supported probiotic strains, our formula utilizes the unique benefits of each to synergistically support numerous areas of health as you take on #MAWC2019! There’s nothing more important than taking care of yourself, especially when you have so much to fit into such a short weekend! Your immune system can take a hit when you are burning the candle at both ends, so pack those Isotonix® Daily Essentials Packets to give your body the essential vitamins, minerals and nutrients it needs! 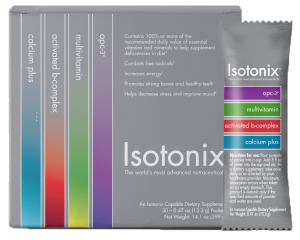 With four essential supplements – Isotonix® OPC-3, Isotonix® Multivitamin, Isotonix® Activated B-Complex and Isotonix® Calcium Plus – in one, all you need to do is tear, pour, and sip! 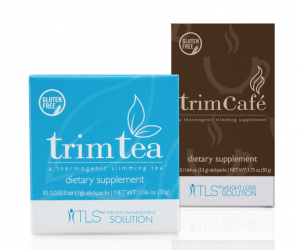 Since it’s 2017 release, TLS® Trim Tea has been one of your favorite Market America products, and for good reason! This gluten-free, thermogenic slimming tea is formulated to promote a multi-functional method to weight loss using a three-pronged approach to tackle weight management by targeting: satiety, appetite control, and metabolic balance. Whether you’re looking to leave those extra pounds behind or simply maintain your current path to success, these stick packs are right there with you at home and on-the-go. Following right on the heels of TLS® Trim Tea, Trim Cafe offers an alternative flavor for those who prefer something that tastes a little more like America’s favorite morning beverage! Using the same well-supported and clinically-studied ingredient you loved in Trim Tea, this product combines Welltrim iG with a rich Columbian Arabica coffee powder in easy-to-use stick packs! The importance of a balanced diet is nothing new. Still, how often do you realize you haven’t provided your body with the important nutrients it needs at the end of a busy day? Only a small percentage of us consistently get sufficient nutrient intake through diet alone. 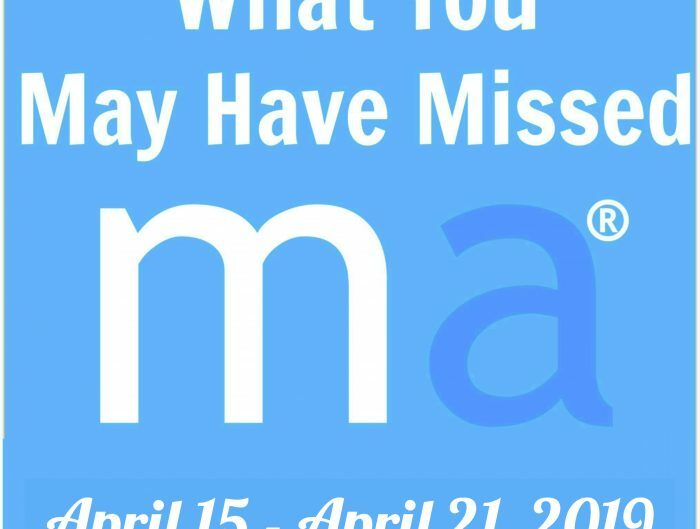 Plus, the jam-packed #MAWC2019 schedule can make it even more difficult! 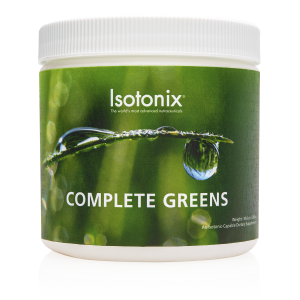 Thankfully, the all-new Isotonix® greens powder is here to fill the nutritive gaps + help you maintain healthy digestion with great-tasting, organic greens. Plus, as the market’s only isotonic-capable greens supplement, you also enjoy rapid absorption, a high concentration of nutrients, and maximum results! Which health + nutrition travel essentials are you bringing with you to #MAWC2019?